Stjørnudust means Stardust. I designed this pattern for my little new nephew who lives in Denmark. My love for stars inspired me to make this pattern. Knitted in the round and top down. 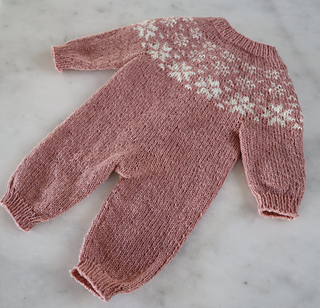 This is a quick project, because it is knitted in the round, and charted pattern is only in the yoke. 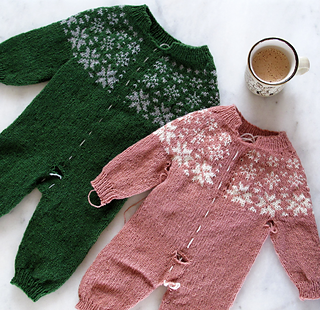 Navia Duo, main colour (A) and contrast colour (B) or other DK sport weight wool yarn. Large circular needle 3.5 mm (US 4) and 4 mm (US 6). Double pointed needles size 3.5 mm (US 4) and 4 mm (US 6), or large circular needles for the magic loop method. Stitch holders or pieces of scrap yarn to move sts to. Stitch markers.